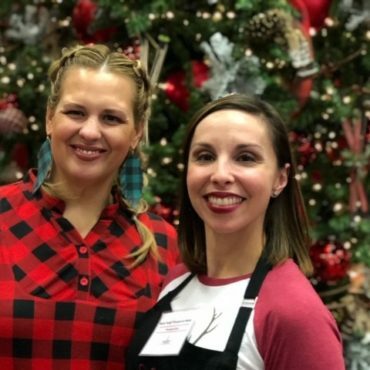 The Junior League of El Paso, Inc. is an organization of women committed to promoting voluntarism, developing the potential of women and improving the community through the effective action and leadership of trained volunteers. Its purpose is exclusively educational and charitable. “Downs in Motion” The “Swing Into Motion” project was presented by the Junior League of El Paso Provisional class. The Downs In Motion summer golf program was kicked-off with a night at Top Golf. 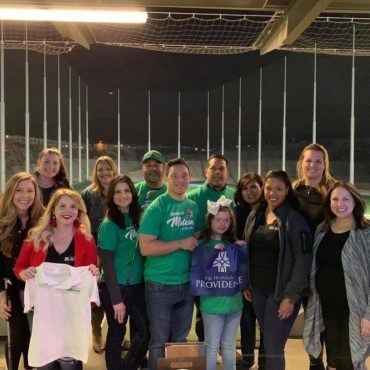 Downs In Motion members were presented with donated golf equipment and a fun evening with golf, networking, and fun. To apply to be a Merchant, we recommend creating a New Merchant Profile, which our administrators will review for approval. If you’re a returning merchant, or if you’re looking to log in once your profile has been approved, please click “Members” in the top navigation. Building Connections will focus on improving the relationship between caregiver and child by developing positive and supportive communications and modifying behavior patterns through teaching effective discipline and child management skills. The Junior League of El Paso, Inc. will work with the El Paso Child Guidance Center and young children, ages 2-7 years, who experience emotional and behavioral problems (e.g. temper tantrums, hitting, kicking, not following directions) stemming from exposure to traumatic events such as physical abuse, sexual abuse, and domestic violence. 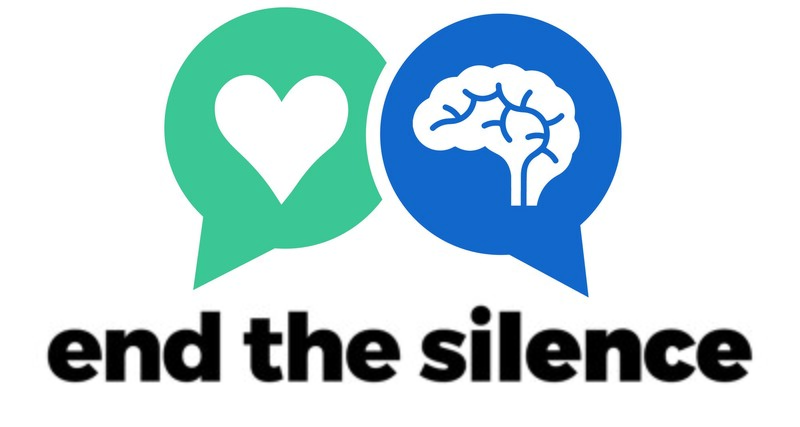 The Ending the Silence committee has been hard at work with the National Alliance on Mental Illness bringing this nationally accredited program to high school students here in El Paso. The committee has partnered with El Paso ISD, Ysleta ISD, Socorro ISD and Canutillo ISD so that high school students in each district will receive the materials and vital information from this program: Ending the Silence about mental health, fighting the stigmas associated with mental health diagnosis and providing resources to local students. 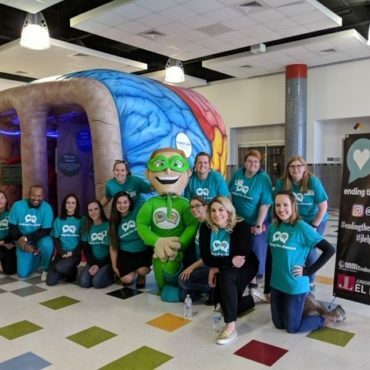 The fun-filled assembly-styled presentation includes a giant inflatable brain, interactive community wall and a heartfelt presentation not easily forgotten. In this inaugural year, The Junior League of El Paso has completed the program at 2 schools and will do the remaining 3 schools prior to the end of the school year, with an expected total audience of nearly 5,000 local high school students. Of particular acclaim, the El Paso Junior League version of Ending the Silence is the first in the nation to go beyond small classrooms and integrate a full assembly with multiple interactive components while reaching hundreds of students in one sitting, rather than classroom by classroom. It really has been an incredible inaugural year and a huge congratulations goes out to each and every volunteer who has made this possible! Music Therapy for the Elderly enriches the lives of older adults at nursing homes and adult day care centers by providing therapeutic musical performances that foster social contact, improve cognitive ability, and nurture skills, through music reminiscent of their youth. 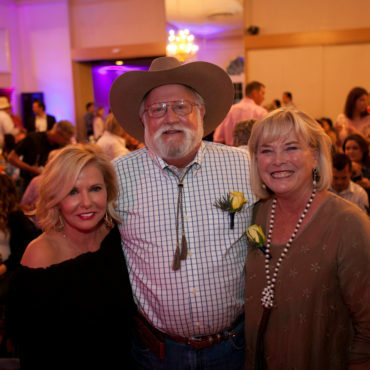 This is the Junior League of El Paso’s longest running Community Project and has been touching the lives of El Pasoans for the past 27 years. 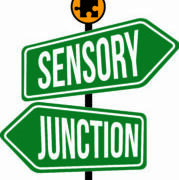 Sensory Junction is a partnership between the Junior League of El Paso, Inc. and Texas Tech Health Sciences Center El Paso which will assist the Autism community in El Paso by building and designing a sensory friendly waiting area in the facility’s pediatrics office. The committee will work with Dr. Anacani Fonseca, who has a specialty in developmental pediatrics, to grow and develop the pediatric developmental services at Texas Tech and throughout the community. The focus will also include providing families with tools to assist them with their child’s Autism diagnosis. Beginning in the 2017-2018 fiscal year, the Junior League of El Paso, Inc. will focus its volunteer and funding efforts on initiatives that promote and embrace awareness of mental and physical health.